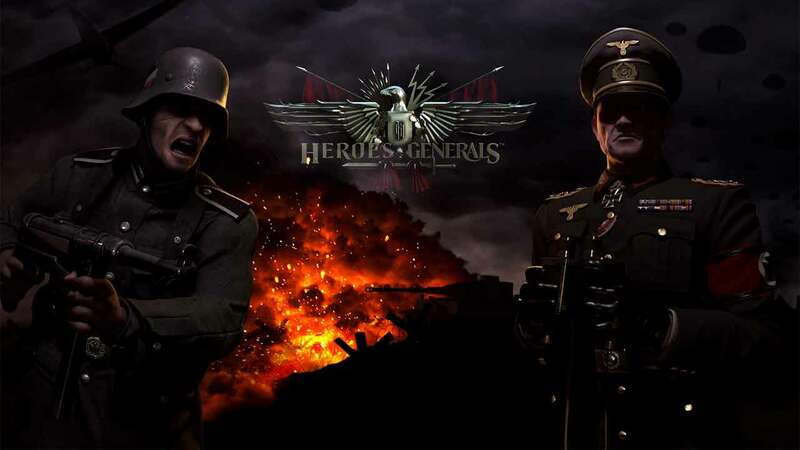 The Danish development team Roto-Moto today announced the reaching of a hugely impressive milestone as the online World War combat MMO, Heroes & Generals, is celebrating over 7 million registered players – that’s more people than live in the home country of the development team. To celebrate this momentous occasion the team at Roto-Moto announced that they will be giving a free present to all players. The voucher will include 3 days free premium membership to Heroes & Generals with the voucher being available and active throughout the weekend until Tuesday morning.